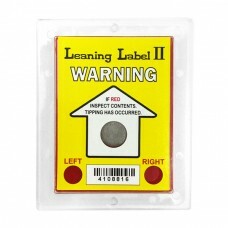 Tilt indicators can reliably detect and record unacceptable tilting on goods that must be placed upright. 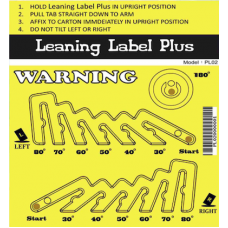 While a tilt indicator is attached, tilted goods can be traced with indisputable evidence of mishandling. Yellowbox, the Online Industrial Superstore is a supplier of tilt indicators as well as other Shipping Indicators and Shipping Boxes for all your shipping supply needs.